· General. By submitting an entry to this contest, brought to you by WJXT Channel 4 (“Station”) and Alhambra Theatre and Dining (the “Sponsor”), the entrant acknowledges and agrees to all of these official contest rules (“Official Rules”). NO PURCHASE NECESSARY. Void where prohibited. By entering the contest, entrants agree to waive any right to claim any ambiguity or error in these Official Rules, or the contest itself, and agree to be bound by these Official Rules and by all decisions of the Station, whose decisions are binding and final. Failure to comply with these Official Rules or any contest specific rules may result in disqualification from the contest. · How To Enter. Contest begins at 8am on January 21, 2019. Deadline to enter is Thursday, January 24, 2019 at 8:59am. 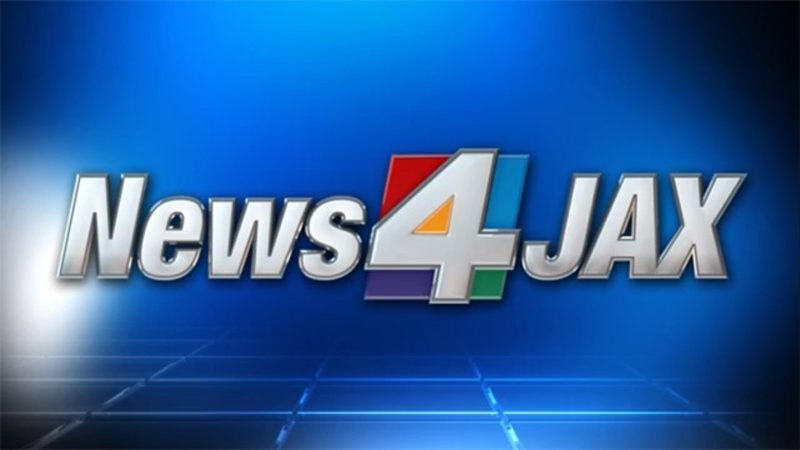 To enter, call the WJXT Contest Phone Line after the phone number is given on air. Entrants must be the registered subscriber of the telephone account from which the entry is made. You may enter once during the contest period. Multiple entries received from any person or telephone number will void all such additional entries. Station will reject and delete any entry that it discovers to be false or fraudulent. The Station will disqualify any entry from individuals who do not meet the eligibility requirements. · Selection of Winners. One winner will be selected each day—the 4th caller to the WJXT Contest Phone Line after the phone number is given on air. Contest winner(s) must execute and return any required affidavit of eligibility, release of liability, publicity release and/or prize acceptance form within ten (10) days of winning or being notified of winning (sooner for time sensitive prizes), or prize(s) will be forfeited and an alternate winner may be selected. If a potential winner cannot be contacted, fails to sign and return any required affidavit of eligibility, release of liability, publicity release and/or prize acceptance form within the required time period, or if a prize or prize notification is returned as undeliverable, the potential winner forfeits the prize. Station reserves the right to contact all contest entrants to confirm the registration entry. The official registration list will remain the property of Station and will not be distributed to the Sponsor without the specific approval of the contest entrant through the use of the Opt In check box on the registration form. · Prize. 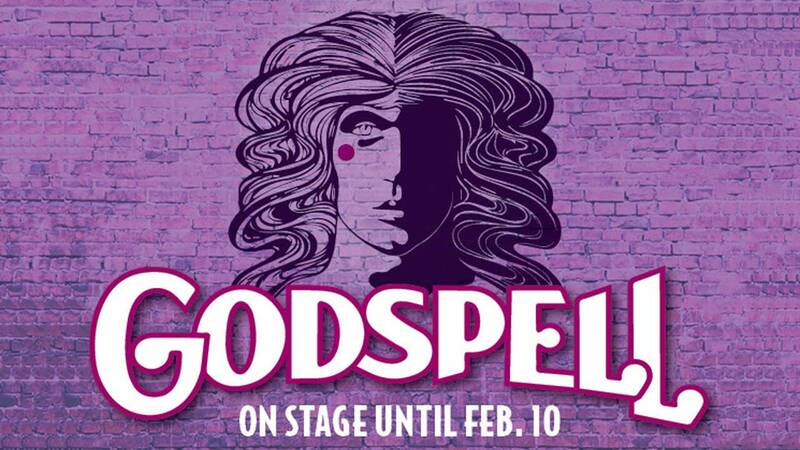 The prize is two (2) tickets to Godspell at Alhambra Theatre and Dining. Tickets good for a Sunday-Thursday performance between January 22-February 3, 2019. Prize value is $116.00. Unless otherwise stated, all prizes or prize certificates must be picked up at Station (at the address listed below) during normal business hours. If the winner of a contest is under the age of 18, a parent or legal guardian must claim the prize. Winners may be asked to show a photo ID. There will be no substitution, transfer or cash equivalent for prizes, except at the sole discretion of Station, which may substitute prizes of comparable value. The odds of winning depend on the number of eligible entries received. Payments of all federal, state and local taxes related to the award of the prize are solely the responsibility of the winner. The winner may be required to fully complete and submit an IRS Form W-9 for receipt of the prize. · Winner Announcement. For the name of the winner(s), send a self-addressed stamped envelope for receipt within 60 days following the end of the contest period to WJXT Channel 4, 4 Broadcast Place, Jacksonville, Fl. 32207 Attn: Contest Winner List, or request it online at contest@wjxt.com. Be sure to specify the name of the contest for which you are requesting the list of winner(s).